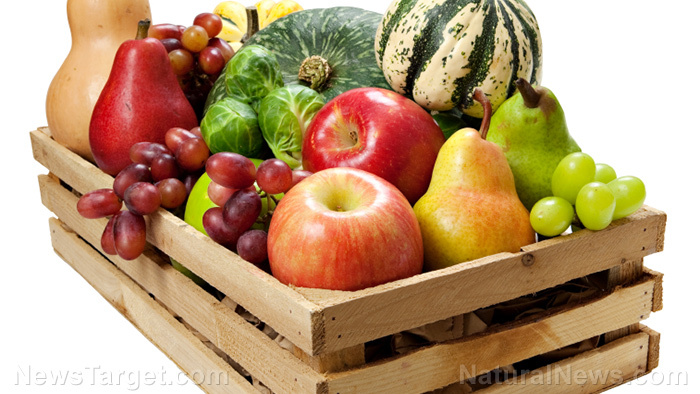 (Natural News) Consumers appeared to be more willing to spend additional dollars on organic food products, and value organic purity in making purchasing decisions, according to a study published in the Journal of Agrobiotechnology Management & Economics. A team of researchers at the Iowa State University enrolled 129 adults aged 18 to 65 years old as part of the study. The cohort population had a mean age of 8 years, a mean education of 17 years, and an average annual per-capita household income of up to $30,530.